Peter Salerno Inc. Wishes You A Merry Christmas 2015! – Design Your Lifestyle. Peter Salerno Inc. Wishes You A Merry Christmas 2015! 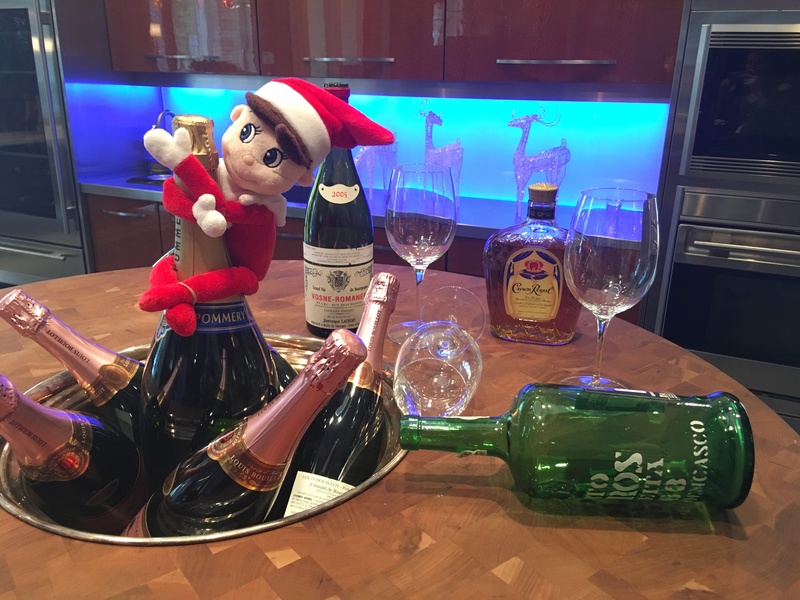 December 2015 December 2015 Peter Salerno, Inc.
On behalf of the most award-winning custom kitchen and bath design firm in North America, Peter Salerno wishes you a very Merry Christmas 2015! It may be nearly 70 degrees in New Jersey this Christmas – a completely unheard of temperature, trust us! – but it still feels like Christmas in the air. Even if we’re trading in our ugly Christmas sweaters for t-shirts this year, the magic of the holiday season still surrounds you everyone you look. 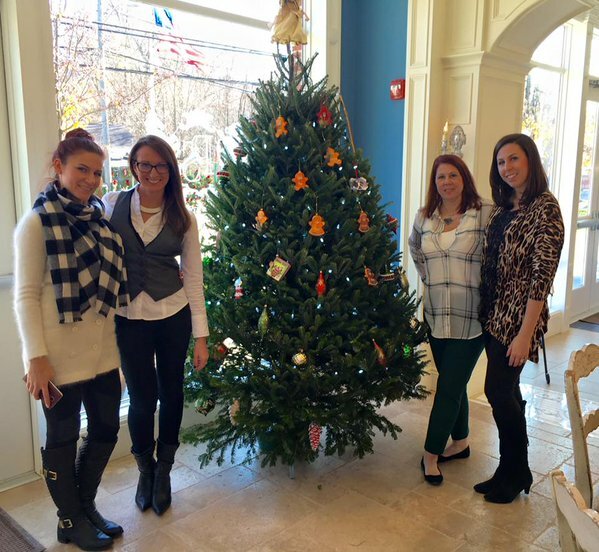 The award-winning Peter Salerno Inc. showroom is dressed to the hilt with holiday cheer (including our annual visit from Elliot the Elf!). Peter and his family also love to decorate their homes for the holidays – and now that both of Peter’s children are married, they have plenty of work to do with 3 houses to decorate for Christmas! 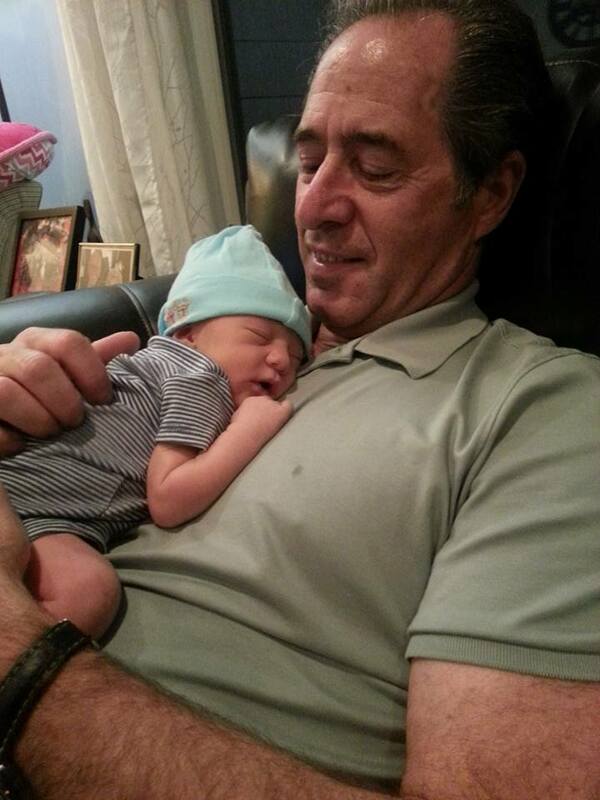 And let’s not forget Peter’s greatest blessing of 2015: a new granddaughter, Jesse Caren Salerno. Precious baby Jesse is growing fast, and her first Christmas is a special moment in the hearts of her parents (Anthony and Eve), Peter and Tracy Salerno, and the rest of the Salerno and Turner families. What are your special holiday moments for Christmas 2015? Take time out to find one or two for yourself in a quiet moment. Whether or not you celebrate the holiday, Christmas is a season to celebrate all we’ve done and all we love – and those who love us back. Peter Salerno with his beautiful granddaughter, Jesse Caren Salerno. So from Peter Salerno, his family and his team to you and your loved ones – Merry Christmas. We hope the last week of 2015 is full of joy, warmth and love.